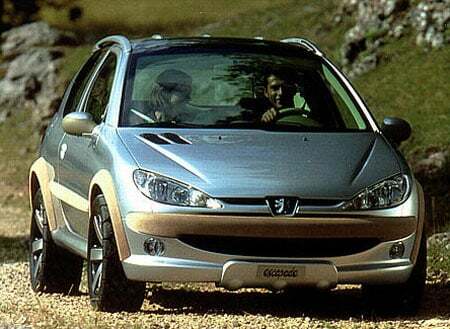 Okay, so it looks like Peugeot is trying to milk as much cash as it can from the Peugeot 206 body with it’s latest Peugeot 206 Escapade sold in Brazil, but does anyone remember what the original Peugeot 206 Escapade Concept car looked like? 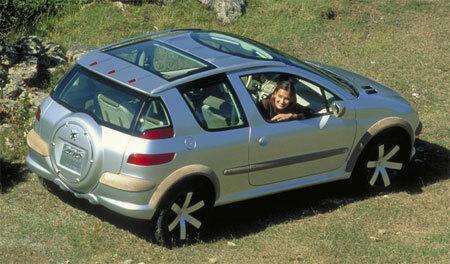 A perfect example of how a production version might be very different from concepts, the Peugeot 206 Escapade Concept shown in 1998 was based on the 3-door version of the Peugeot 206, kitted out to look like an offroader, had a higher suspension (by 5cm to be exact) and came complete with the spare tyre mounted on the tailgate. 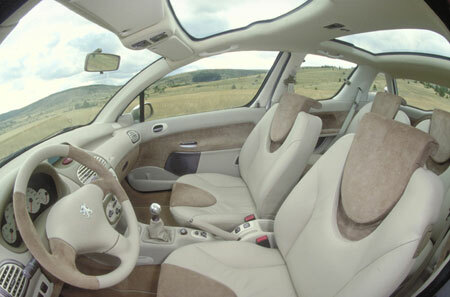 Three more photos after the jump.